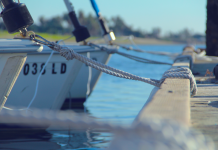 Perhaps sailing in winter is not the first thought that comes to mind when you begin to plan your next boat holiday. 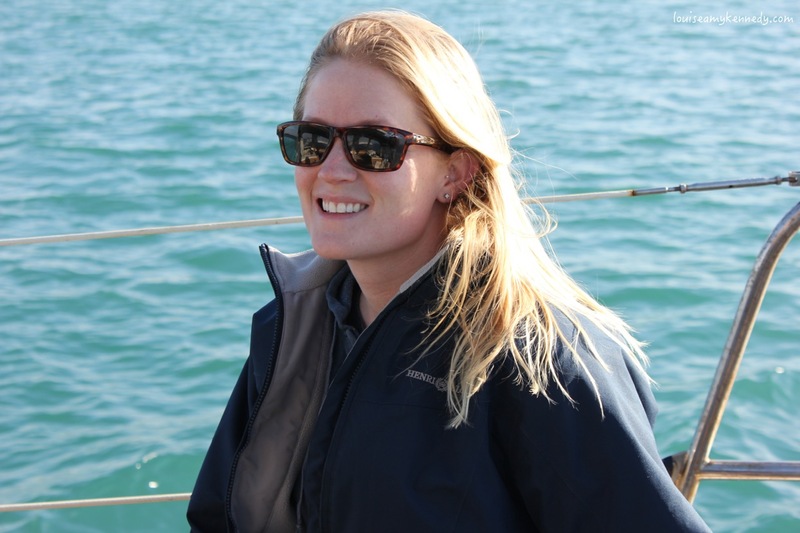 However, guest blogger Louise of Sandy Toes and Writer Woes and Bailey Boat Cat proves that sailing in winter can still be enjoyable if you know how to stay warm. 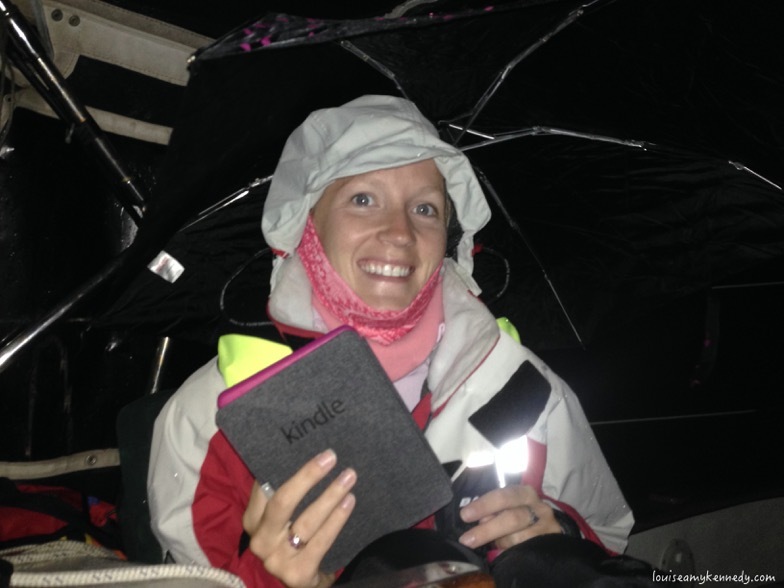 Read Louise’s tips for keeping warm while sailing on those cold winter days or chilly summer nights. 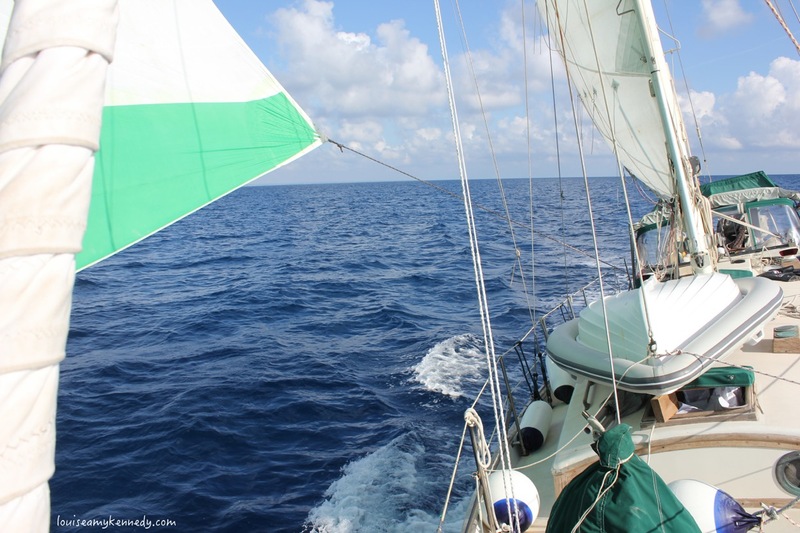 If you’re sailing over the winter months you might have to deal with some colder weather. If you’re anything like me, you won’t enjoy your sailing experience if you’re feeling cold. Even if you don’t have dedicated winter sailing gear, you can still keep warm whilst you’re sailing and be able to enjoy your day. The most important thing is to stay dry. 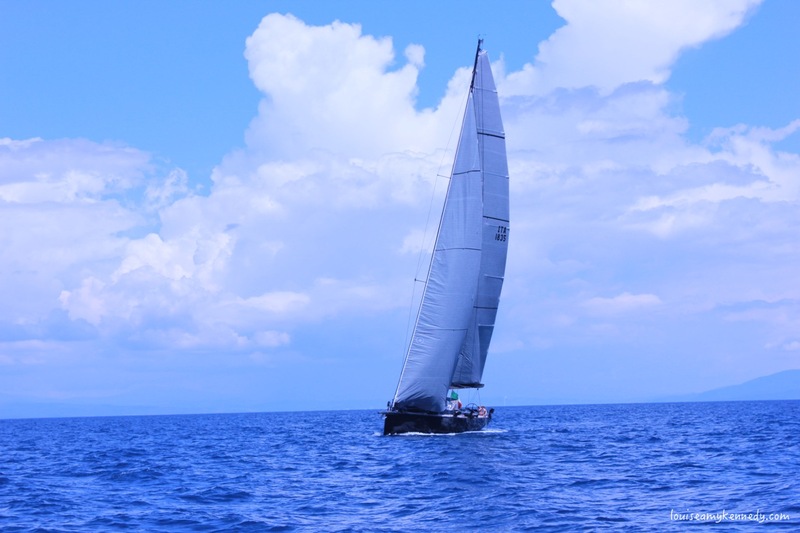 Once you get wet, you’ll probably stay wet and with the (hopefully) perfect sailing wind, you’ll start to feel chilled and not in the good way. Salt water is incredibly hard to dry because of the salt crystals. If you’re sailing because you love it, your fashion sense won’t matter… do whatever you need to do stay dry. Waterproof clothing and shoes are great if you don’t have proper wet weather sailing gear, because you can layer warm clothes underneath them too. If you find yourself in a squall and don’t have time to get your waterproof clothing on, then even something simple like a plastic bag over your legs will do. Layers are perfect for changeable weather. I like having lots of layers that I can pull on or off easily when the temperature is about to rise or drop. For example, if you’re doing a watch and you don’t want to disturb the other crewmembers who are resting, you can ensure you’ll be comfortable for the duration of your shift by having several options. Breathable clothes are also great, especially sports clothing, because they wick sweat away from your body. Keep out of the breeze by staying behind the dodgers and ultilising any covers that you have. 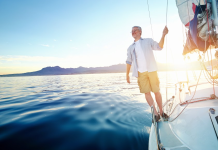 If you’re on watch, then getting up every five to seven minutes to have a good look around or staying active by tweaking or raising sails and safely walking around the deck will help to keep you warm. Remember to take any cockpit cushions inside to keep them dry too. Soggy salty cushions will take a very long time to dry and aren’t fun or comfortable to sit on. If there isn’t any wind, you could even follow my lead and use a small umbrella to protect you and whatever electronic device you’re using during a rain shower! Warm drinks or soup are also fantastic for keeping you warm during a cold sail. You can prepare something nice and hot and store it in a thermos flask, which you can grab whilst underway. If you keep warm and have a great day’s sailing I guarantee you’ll have that warm fuzzy feeling at the end of the day! Of course, there are other options for sailing in the winter. 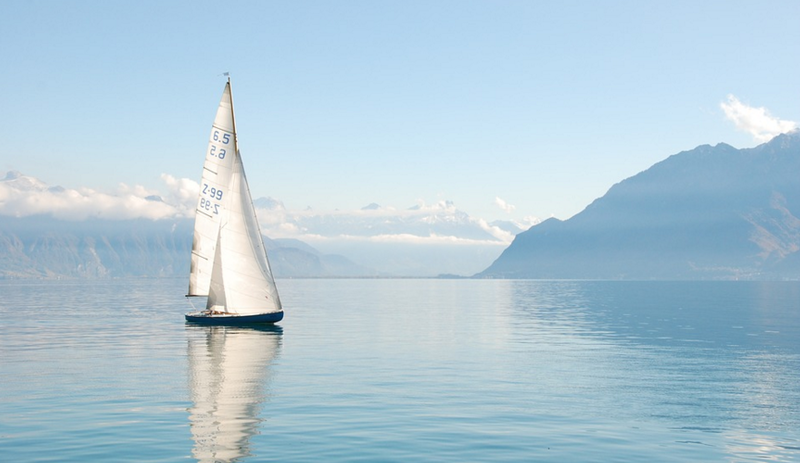 If you are looking for warmth and sun, check out our top winter sailing destinations. Prefer to book in summer? Keep a look out for our latest deals on our website and social media.